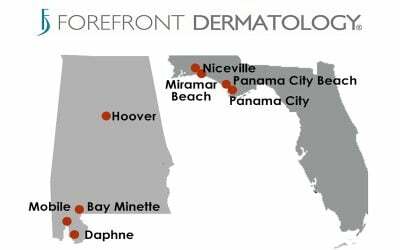 Manitowoc, Wis. – (August 8, 2017) – Forefront Dermatology is pleased to announce the addition of Heartland Dermatology and Heartland Skin Wellness to its expanding regional group practice. Heartland is the third practice that Forefront has added in Iowa this year. Heartland Dermatology has been providing medical, surgical, and cosmetic dermatology services for over 20 years. Heartland is led by board-certified dermatologists and American Society for Mohs Surgeons certified physicians, Dr. Ava Feldman and Dr. Vince Angeloni, who are supported by four dermatology-trained physician assistants and one nurse practitioner. Dr. Feldman oversees all cosmetic services and serves as the Director for the wellness center. The wellness center is staffed by three full-time aestheticians and one part-time aesthetician. Heartland provides dermatology services in three locations with its main office and wellness center co-located in Clive and satellite locations under the leadership of Dr. Angeloni in Pella and Newton. “Dr. Angeloni and I have been evaluating partners for an extended period of time. Ultimately, we chose Forefront based on its physician-centric model, its commitment to long-term flexible operating structures, and its proven track record of integrating practices. We look forward to the next phase in our professional lives,” said Dr. Ava Feldman. Skin cancer is the most common of all cancers. Each year in the U.S., over 5.4 million cases of nonmelanoma skin cancer are treated in more than 3.3 million people. It is also the easiest to cure, if diagnosed and treated early. Access to board-certified dermatologists with expertise in diagnosing and treating skin cancer is critical to early detection. According to research conducted by Vitals.com, Iowa is one of the top-five states in terms of skin cancer risk. 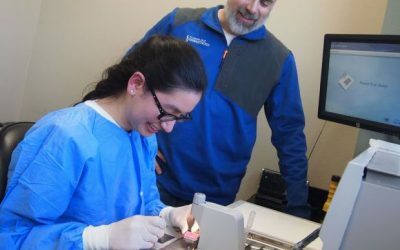 Expanding patient access to board-certified dermatology care has been a priority for Forefront Dermatology since establishing its first Iowa dermatology practice in Cedar Rapids in 2013 under the leadership of Dr. Thomas Pietras. Forefront has focused on expanding patient access in its Cedar Rapids location and added Dr. Ashlynne Clark, a board-certified dermatologist and fellowship-trained Mohs Surgeon in 2015. Dr. Matthew Landherr, a board-certified dermatologist, and Katy Duffy, an experienced dermatology physician assistant, will be joining the Cedar Rapids practice in August and October of 2017, which will double available appointments and create greater availability for patients. 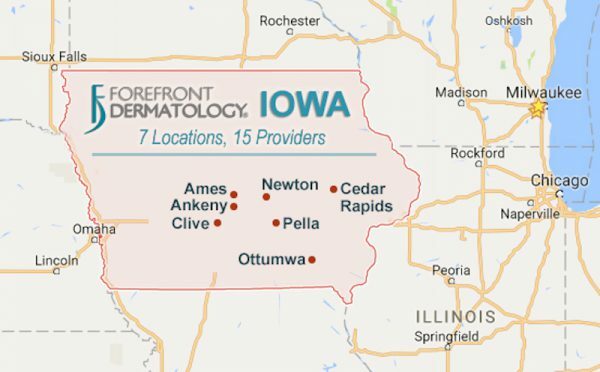 With the additions of Heartland Dermatology and Heartland Skin Wellness, Skin Solutions Dermatology, and Associates in Dermatology, and the provider expansion in Cedar Rapids, Forefront Dermatology now has 7 locations and 15 providers in Iowa from Des Moines to Cedar Rapids. “Heartland Dermatology has been a leading provider of board-certified dermatology care and we are thrilled with their decision to join Forefront Dermatology. 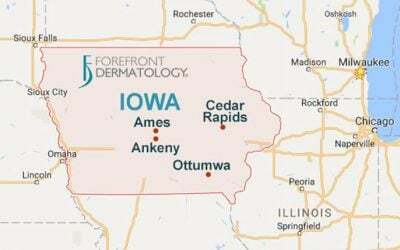 Enabling greater access to dermatology care for Iowans has been a particular focus of mine since assuming my leadership role at Forefront Dermatology. Having completed my dermatology residency in Iowa, I understand the challenges Iowans face in obtaining access to expert dermatology care. 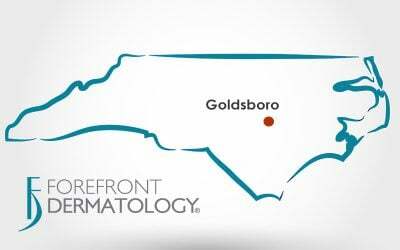 We believe there is more opportunity in the region and our team continues to focus on identifying dermatology practices that are attracted to the Forefront value proposition,” said Dr. Betsy J. Wernli, board-certified dermatologist and Deputy President of Forefront Dermatology. Forefront Dermatology provides its dermatologists access to a scaled and efficient shared services support system that is field tested and proven. The support system includes a robust operational infrastructure, centralized support services and advanced information technology, which enable dermatologists to focus on delivering exceptional care to their patients. 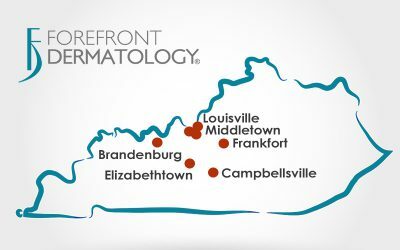 Located throughout the Midwest and Midatlantic, Forefront Dermatology is a network of 100+ dermatology practices comprised of community-based, caring, board-certified dermatologists and specialists providing best-in-class general, surgical and cosmetic dermatology care along with related laboratory services. Headquartered in Manitowoc, Wis., Forefront’s board-certified dermatologists and medical specialists are dedicated to providing the very highest standard of care for conditions of the hair, skin, and nails to people of all ages and stages of life. Using innovative and proven solutions, these caring, board-certified dermatologists and medical specialists treat the total patient to help improve not only the condition of their skin, but also their quality of life. To learn more, visit http://forefrontdermatology.com.